Posted on 05/07/2018 by David LaMason	in Live Review and tagged chamber pop, Cross Record, Dan Duszynski, DC9, Emily Cross, folk, Jonathan Meiberg, Loma, Shearwater, slowcore, Sub Pop. Back in December 2016, I went to see one of Shearwater’s last shows of the Jet Plane and Oxbow tour at the Ottobar in Baltimore. It was a cold night, and the stage was festooned with large lights as part of Shearwater’s stage set up. The opener that night was a duo called Cross Record. Primarily using keyboards and guitars, the band — made up of Emily Cross and Dan Duszynski — created beautiful landscapes of sound. 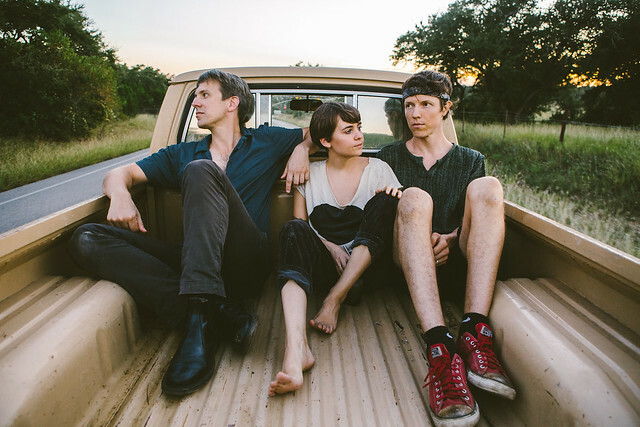 So it was a joy to hear that over the past year Emily and Dan had started making a record with Jonathan Meiberg of Shearwater in a band that eventually became Loma. Loma performed at DC9 on Wednesday. 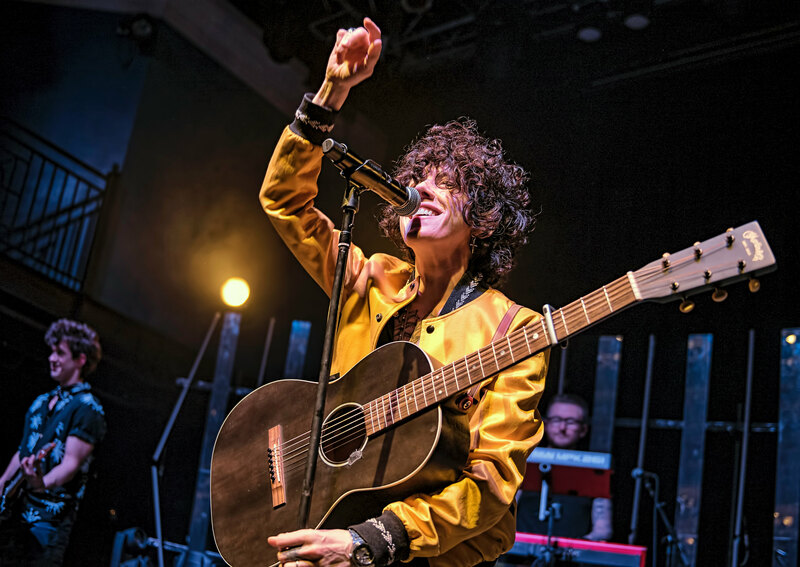 Posted on 04/27/2018 by Mickey McCarter	in Live Review and tagged Cross Record, DC9, Loma, Shearwater, slowcore. In 2016, Emily Cross and Dan Duszynski’s project, Cross Record, opened for Jonathan Meiburg’s band, Shearwater. They were inspired to form a band, and they did. 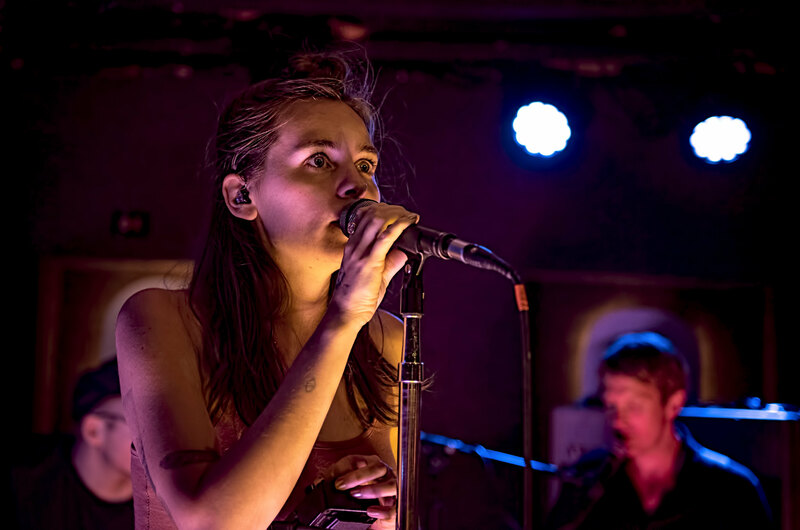 Loma, the resulting band, recently released its self-titled debut album in February via Sub Pop and they perform at DC9 on Wednesday, May 2.